The great wild & stunning beauty of the outdoors can be yours with these scenic nature prints from around the world. Bring the inspiration and restoration to your living or work space! These prints are for sale directly from the website. They mail directly to you from a high quality professional photography lab. 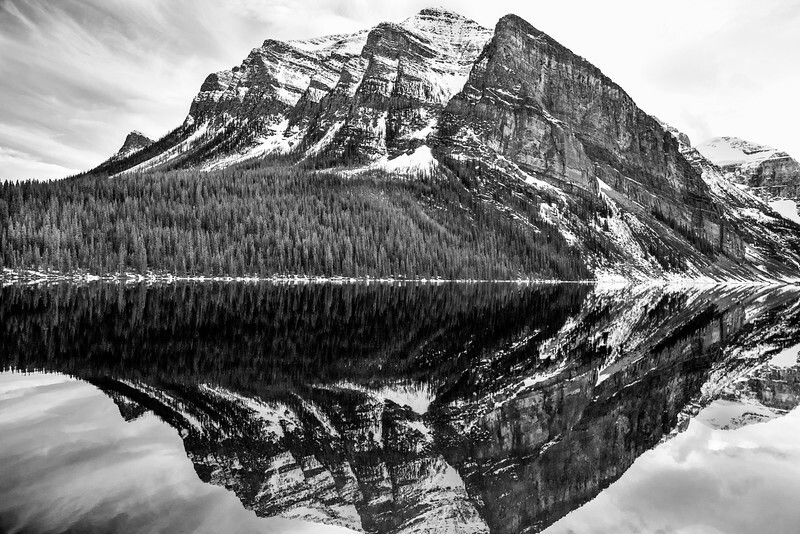 A placid Lake Louise, snowy mountain striations, and striking clouds made a beautiful view of Mount Fairview in Alberta, Canada in North America. This striking ranch lands lies just west of the famous Sierra Nevadas in California. 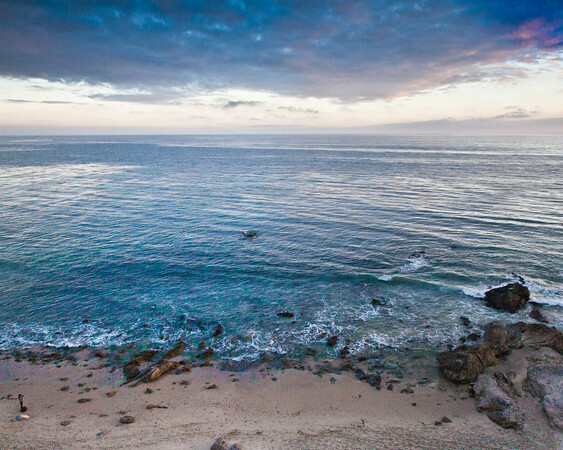 This photo takes you to the Pacific Ocean in Southern California and replicates the mood & thoughts that occurs as you watch the sunset. You can almost feel the sand in your toes, the breeze in your hair, and smell of the salt water. Even beautiful while resting and eating. It's not easy to make it on your own. 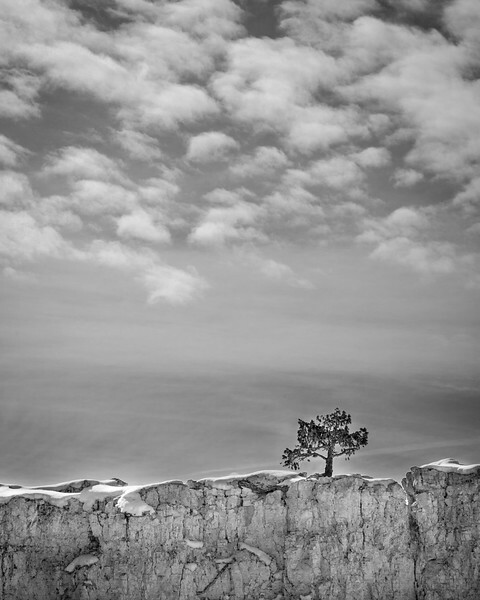 This tree on the cliffs edge evokes messages of strength, endurance, hope, and influence. 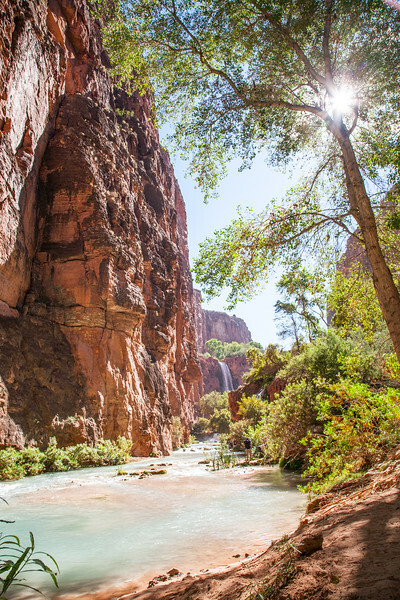 This tranquil paradise is a surprising oasis deep within the high Grand Canyon walls. 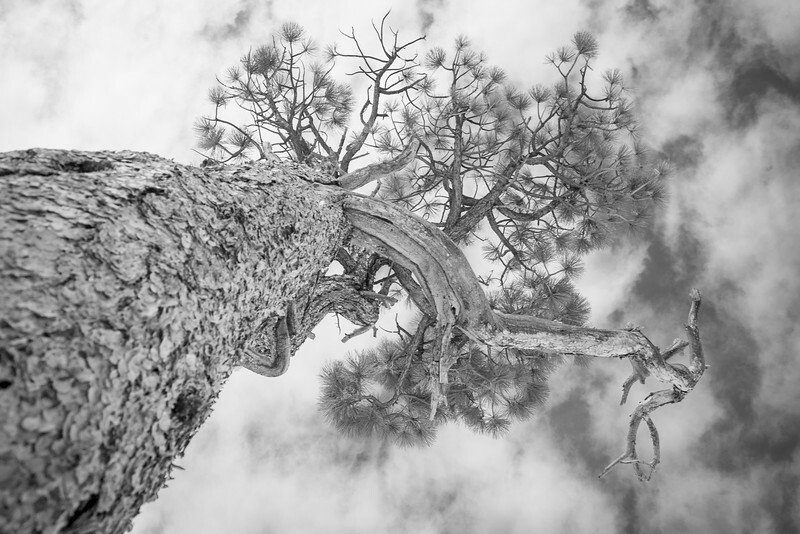 This rugged tree reaches heavenward in striking fashion against the backdrop of the winter sky. 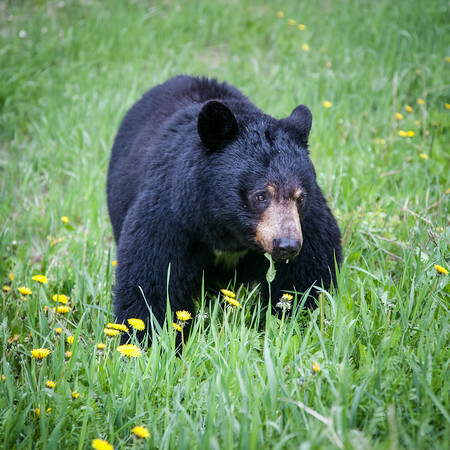 This black bear in British Columbia, Canada was having a hay day eating all these roadside dandelions. 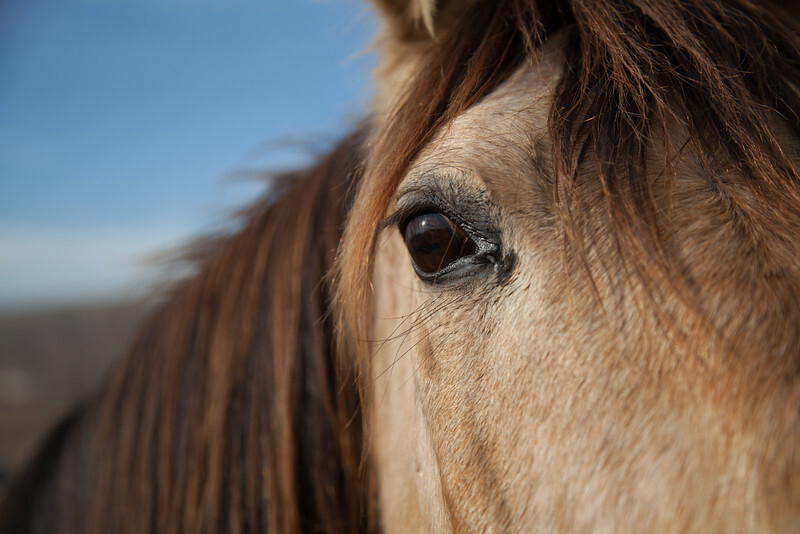 Simply beautiful creature. 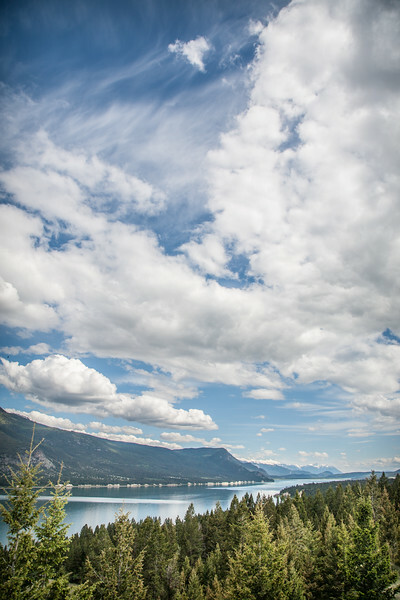 Driving to the Canadian Rockies from Northern Idaho takes you through Southern British Columbia. The views are easy on the eyes, breath-taking, and plentiful. 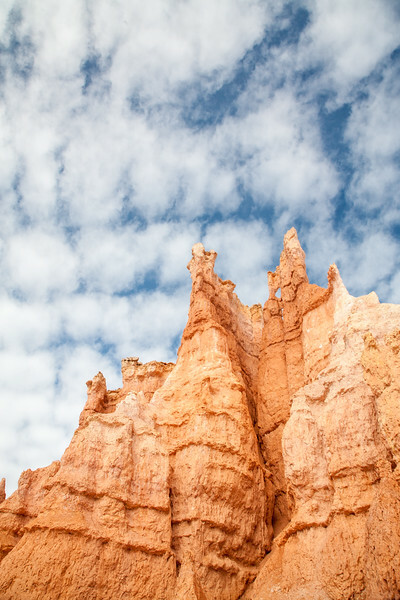 The erosion of the canyon walls in Bryce Canyon National Park create thin fins that wear away into a spectacular series of pillars known as hoodoos who deep orange color is a vibrant contrast to blue skies and cloud formations. 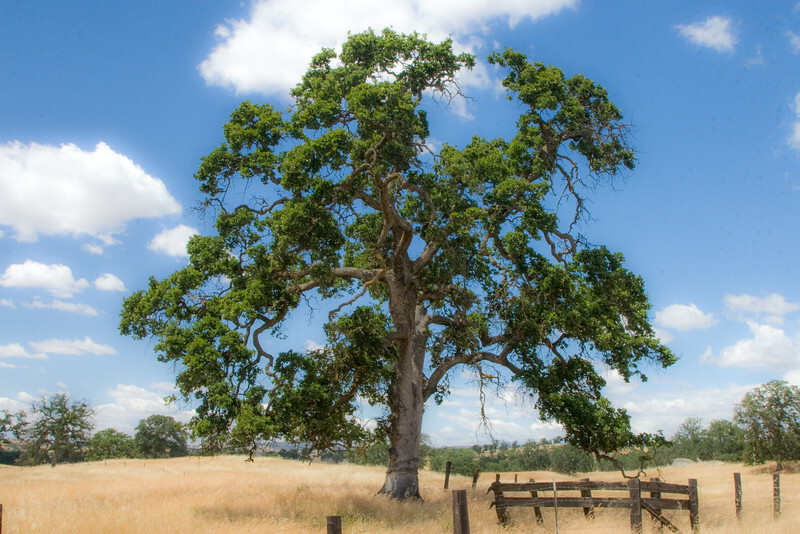 One of the largest trees in the world. 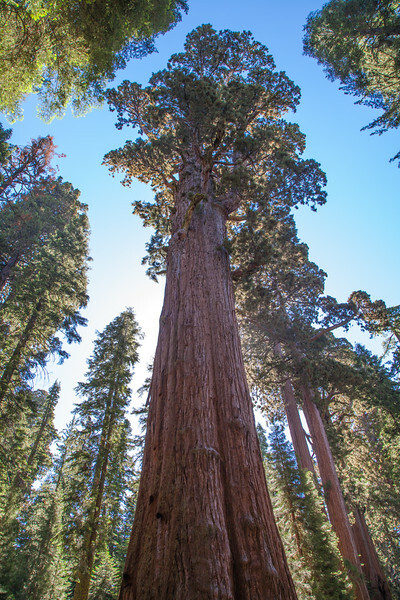 Sequoias are a sight to behold. 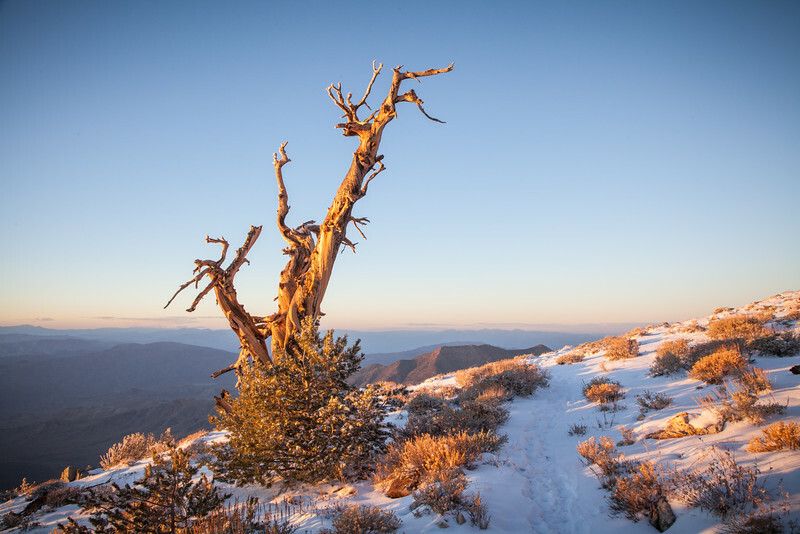 High above death valley is this fantastic mountain peak, hike, view, and ancient tree. 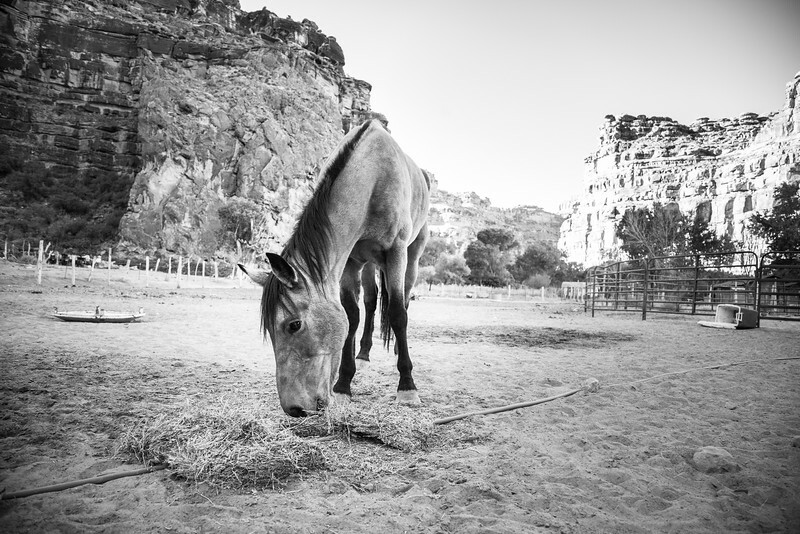 Horses - such beautiful creatures, embodying power and grace. Nestled in this valley above Lake Louise in Alberta, Canada is Victoria Glacier. 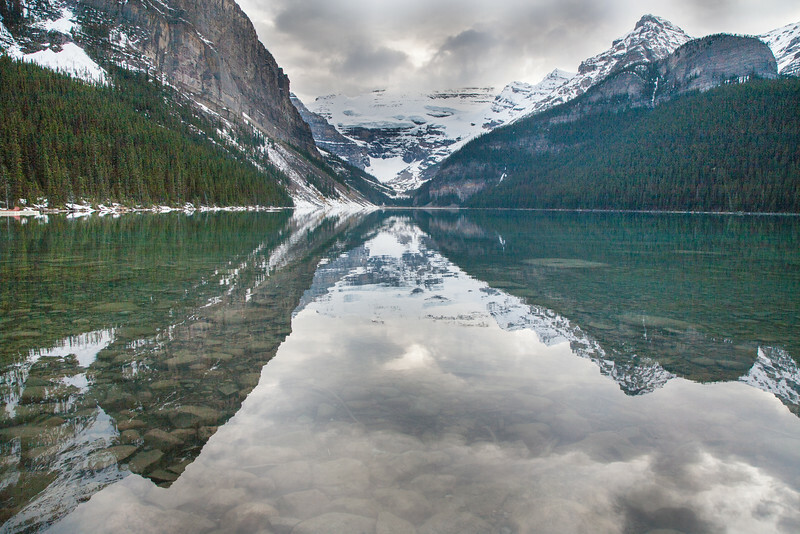 The Canadian Rockies are a must see for natural and majestic beauty. 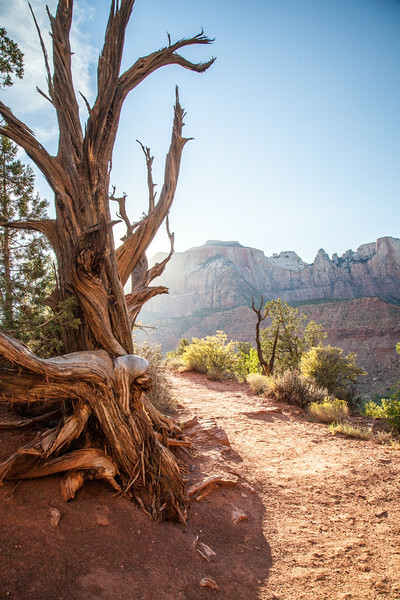 You don't have to travel far into Zion National Park to find gorgeous sights. Going at sunset makes for even more dramatic light. 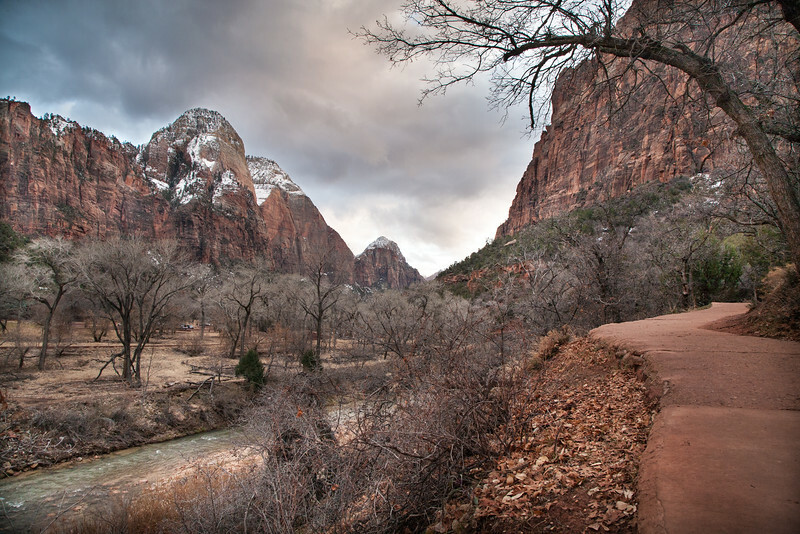 A cloudy day in late winter doesn't make Zion National Park any less remarkable - truly a beautiful place to behold. 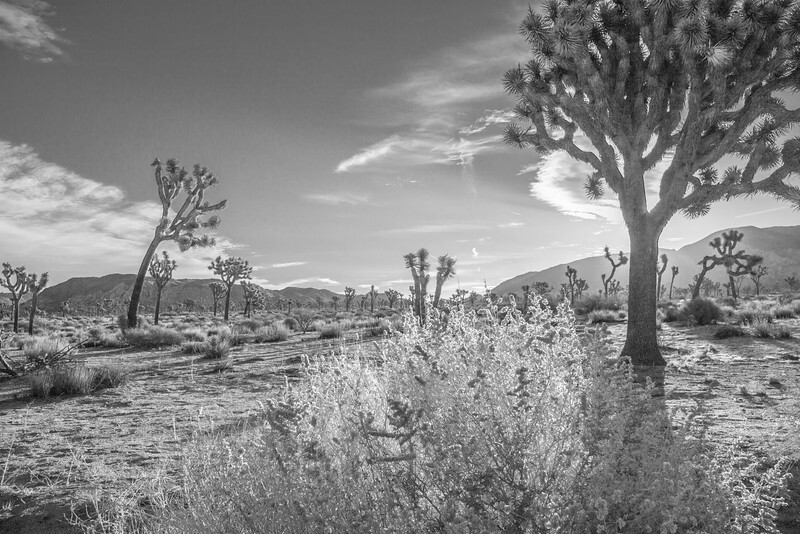 Early morning light backlights a Joshua Tree in the sprawling desert expanse of Joshua Tree National Park in southern California. 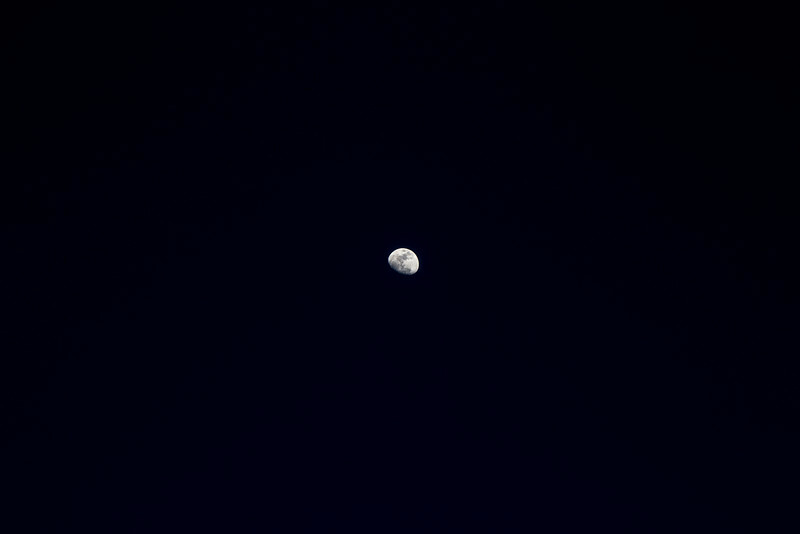 Even night will be as light to you. 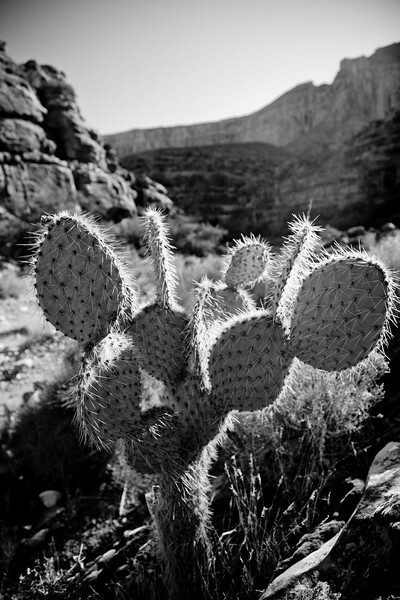 A cactus is haloed by the late morning light on the floor of the Grand Canyon in northern Arizona. 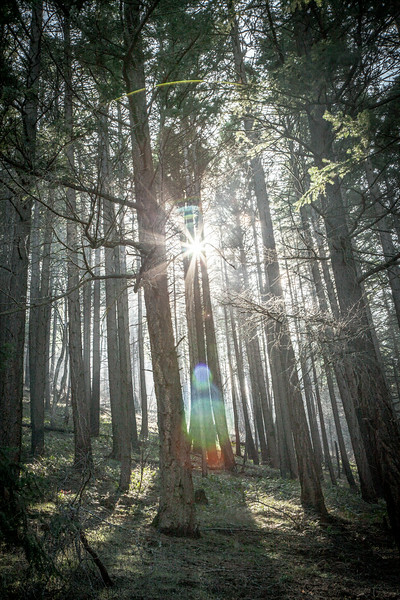 Sunlight and sunflare filter through a forest of trees in northern Oregon. 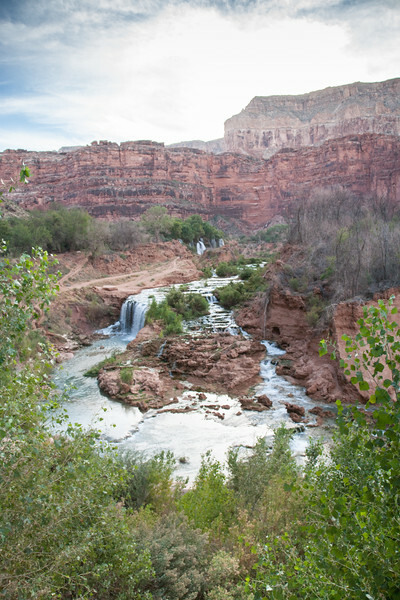 Fifty Foot Falls in Havasu is surrounded by a broad spectrum of colors - a treat for the eyes. 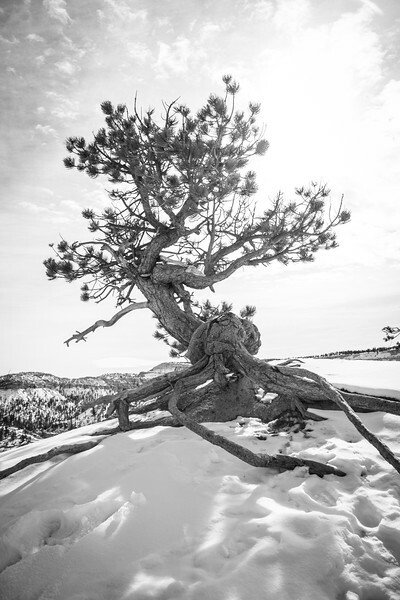 The roots of this tree on the edge of the canyon show just what level of tenacity it has taken for this tree to survive the harsh elements of the desert, and cold winters at 8000 feet.